Have you started analyzing brand ambassador programs examples to start your own program, but want to know what makes these programs successful? How do you track progress and whether your program is working?  Do I want to build meaning behind my product or just get word of mouth marketing? Extole is the answer as we turn everyday customers into brand ambassadors. Every company has some sort of social presence, but it's personal recommendations that can make or break your boost in sales. 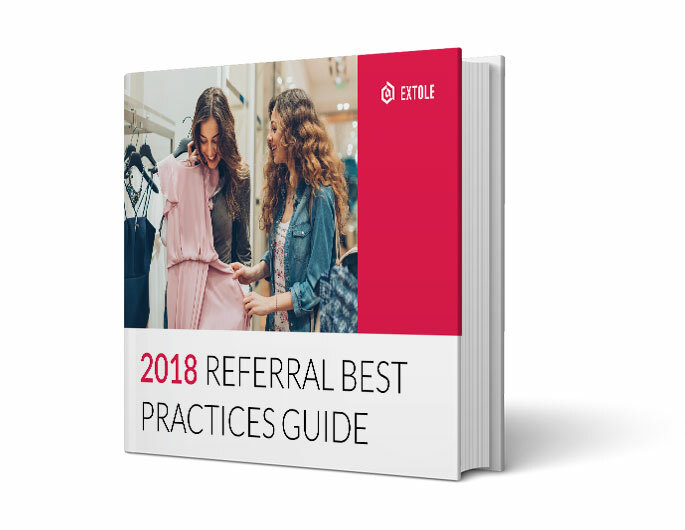 Download the best practices referral guide now and Extole will help you get the best results for your referral program by personalizing each user.